Colombia: Select new books at Doe Library! 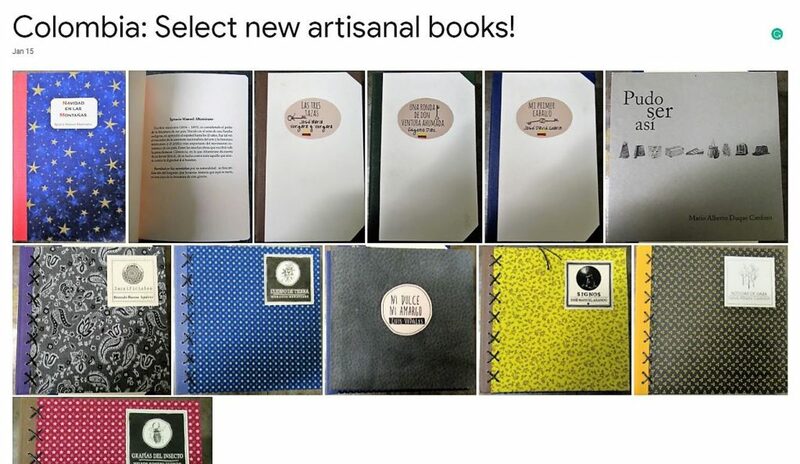 Below are some of the select “artisanal” books that were published by the Frailejón Editores in Colombia. These books were produced in limited quantities and have artistic value. At the library, we collect these books on very limited basis. Most of these books below are the representations of the works by the famous Latin American authors.